6 YRS Xiamen Great Source Imp. & Exp. Co., Ltd.
We have established long-term, stable and good business relationships with many manufacturers and wholesalers around the world. 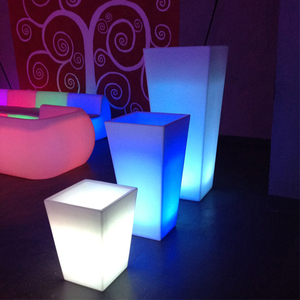 Design We have professional designers to design the latest styles of various furniture. 3. 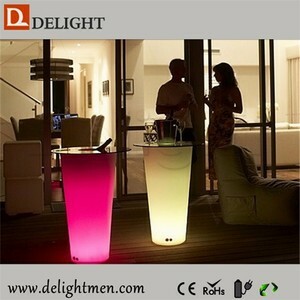 What&rsquo;s the payment terms 9 T/T : 30% deposit by T/T in advance, keep it balance by T/T before shipment. &radic; Wooden Garden Flower Carts are manufactured from FSC certified materials . &radic; Quality jointed timber with water proof treatment. Moisture content is 8-12% Quality control: 100% inspection on every process . 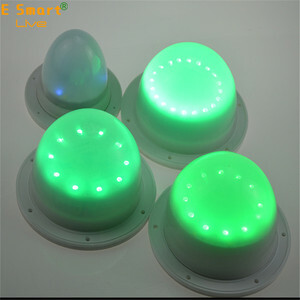 *Control Wireless remote control with 24 different functions are available in 15 meters, with 16 colors and 4 color modes. product picture certification Packaging & Shipping our factory S: 1. Q: Do you have your own factory 9 A: Yes, we are a manufacturer with our own factory and mounlds and production line. 2. 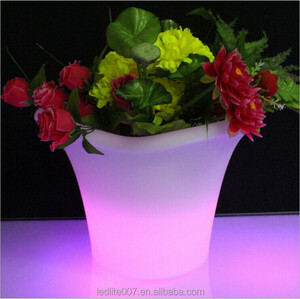 Q: How many kinds of products in your factory 9 A: we have a large range of products, led table, led chair/stool/sofa, ice bucket, led lamp, bar counter, flower pot, other decors,. 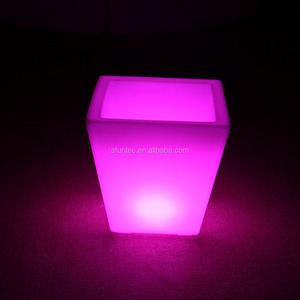 Seller got your inquiry and will contact with you,make sure the order and your demand 3. Order negotiation ( include models No. We are sincerely supplying our high quality products to our customers, and looking forward to establishing long term business relationship with clients at home and aboard. Furthermore , we have good quality control system and our QC would inspect all of our products , ensure to supply you superior furniture . 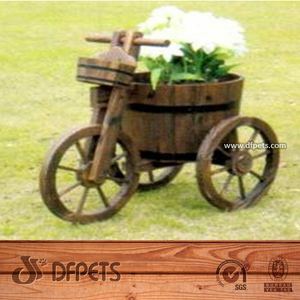 &radic; Wooden Garden Flower Carts are manufactured from FSC certified materials . &radic; Handmade and prompt delivery . &radic; Environmental protection . 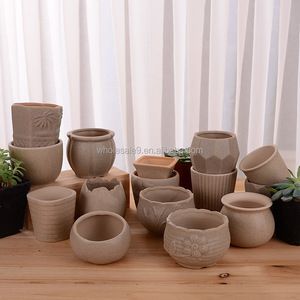 Alibaba.com offers 317 garden sources pots products. About 41% of these are flower pots & planters, 1% are cookware sets. A wide variety of garden sources pots options are available to you, such as pots, cookware sets. You can also choose from metal, fiberglass, and wood. As well as from glazed, not coated, and hand carved. And whether garden sources pots is pp, pe, or pvc. 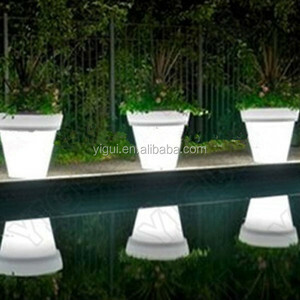 There are 317 garden sources pots suppliers, mainly located in Asia. 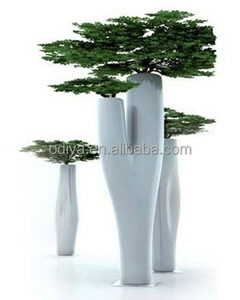 The top supplying country is China (Mainland), which supply 100% of garden sources pots respectively. 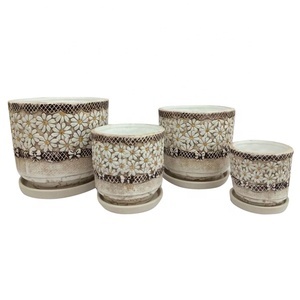 Garden sources pots products are most popular in North America, Western Europe, and South America. You can ensure product safety by selecting from certified suppliers, including 89 with ISO9001, 24 with ISO14001, and 12 with Other certification.